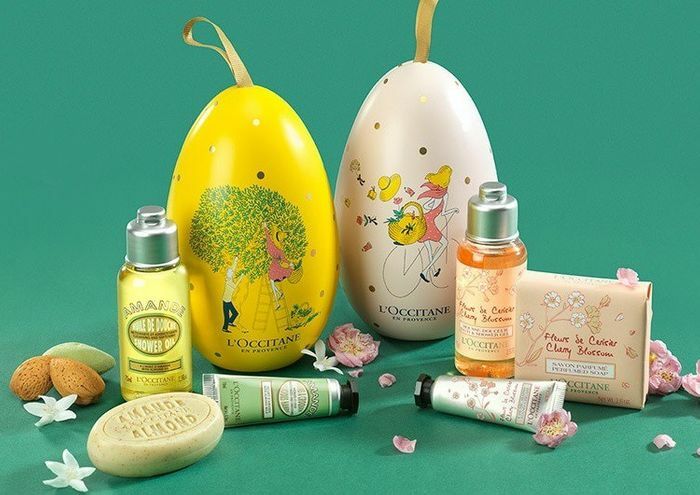 Enter SoSensational's new competition and you could be one of two winners of a gorgeous L’Occitane Egg filled with 3 lovely skincare products. They have 2 eggs up for grabs – Almond & Cherry Blossom. In the Almond Egg is: Almond Shower Oil, Almond Delicious Soap, Almond Delicious Hands; and in the Cherry Blossom Egg is: Cherry Blossom Shower Gel, Cherry Blossom Scented Soap, Cherry Blossom Hand Cream, both packed in a tall egg shaped tin with hanging ribbon. To be in with the chance to win these lovely prizes, correctly answer the competition question on the SoSensational website. Oh, no problem, you are welcome.